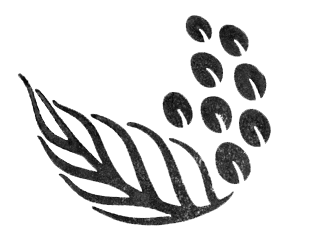 Terms & Conditions – Kalei Coffee Co.
For goods: If you are not 100% satisfied with your purchase, you can either return your order for a full refund or exchange it for something else. You can return or exchange your purchase for up to 120 days from the purchase date. Returned or exchanged products must be in the condition you received them and in the original box and/or packaging. For services: If you are not 100% satisfied with your purchase, within 120 days from the purchase date, we will fully refund the cost of your order.